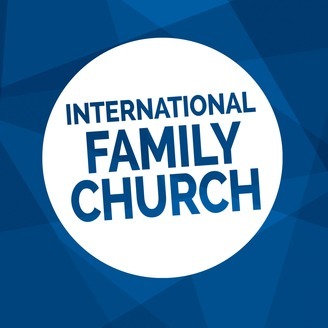 Listen to the weekly podcast of International Family Church in North Reading, Massachusetts led by Jonathan Del Turco. 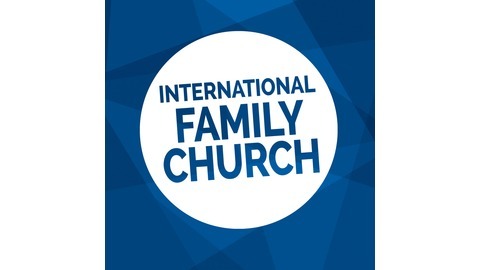 Watch our full service experiences at intlfamilychurch.com. When Jesus cried out "It is finished," he meant It was finished in the past, it is still finished in the present, and it will remain finished in the future. Resurrection Sunday is the perfect day for one dead season to end and another new season to finally begin!